As we approach our 100th year of delivering customer happiness, I am extremely proud of our family history and their dedication through good and bad times, from being the first and now the last surviving of the original pioneering families in the industry. It is my very proud duty to set us on course for another 100 years of customer happiness. 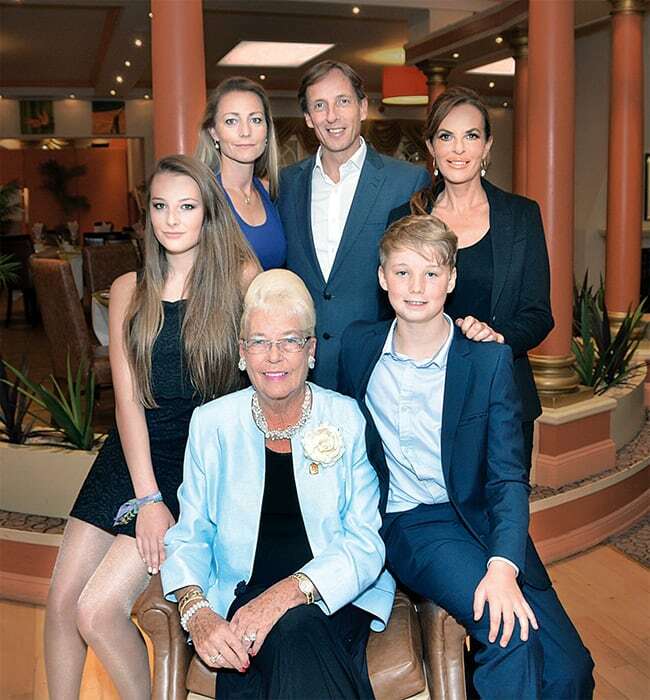 Whilst this page is about our family’s history in the business, over the years we truly feel we have an extended family helping us along the way. Our friendly team, past and present, and the many generations of friends and families who have made our journey possible. I am of course extremely grateful of this support from our ‘extended family’ and I know I speak on behalf of all my family, past and present. Notes of this gratitude are clear to see in my Great Grandfathers’ beautifully written family chronicles, and growing up at Potters I have personally heard my grandparents and my parents Brian and Judy repeatedly say the same so many times. In fact, it was my dear late father Brian’s last words in hospital to echo the same sentiment of how grateful he was in life for the amazing support of what he genuinely referred to then as his ‘extended family’. Thank you for visiting our family history page, and we hope we get the chance to welcome you, your friends and your family for some ‘quality time together’, and in doing so help us all be part of another 100 years of happy memories to be cherished. Herbert Potter was one of 18 children born in a small house that has since made way for the impressive Forum building in the centre of Norwich. They were all raised by their sick and bedridden mother who was widowed when Herbert was still a young boy. Herbert would later write of his childhood memories in our cherished family chronicles, how they lived off the coal-man taking pity on them in winter and other stories of hunger and suffering that we would find hard to imagine today. Fortunately Herbert, unlike some of his brothers and sisters, survived. And as a young man he would cycle from Norwich to Great Yarmouth every year to spend his holidays in a tent at Caister Camp, established in 1908 as an all male socialist camp. Herbert wrote how he loved the friendly camaraderie of camp life. Inspired by this friendliness he dreamed of the possibility of building the first ever ‘permanent’ holiday camp with central facilities, permanent wooden huts and for all the family to enjoy quality time together. On July 19th 1913 Herbert was by then a poorly paid solicitor’s clerk in Norwich, when his boss summoned him to the office telephone. It was the Sunday Chronicle newspaper informing Herbert that he had won £500 in their national newspaper competition. The newspaper competitions of the day were often based on wordplay, this one requiring a 3 word answer to another word, ‘Resemblance’, Herbert’s winning answer was “Rarely, Mutually, Approved”! He had a talent for wordplay that was rewarded on more than one occasion, but it was those three words that won him the ‘big one’. £500 in 1913 (according to the Office For National Statistics) had the same "purchasing power" as £21,671.77 in 2018. Now his idea to build the UK’s first ever permanent holiday camp suddenly became a possibility, and would later ultimately spawn a whole new holidaying concept in the UK. 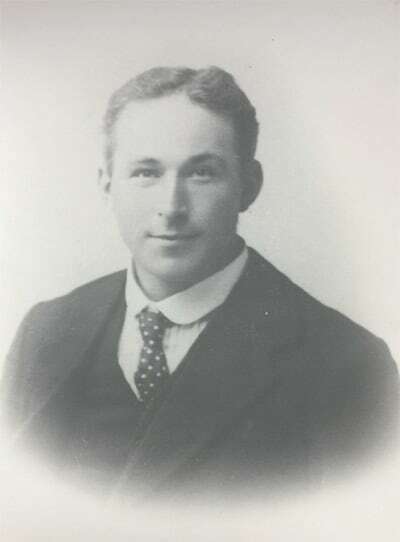 Herbert’s plans would be put on hold however for a number of years due to the First World War. He was one of the lucky ones to survive the trenches and the infamous Battle of Somme. Returning home safely he set about building the first permanent and mixed use holiday Camp with timber huts. The year was 1920 and he called it ‘Potters Camp’. Funded entirely by his winnings, Herbert realised his dream; a dream that has grown to become a national institution. A certain Billy Butlin liked Herbert’s idea so much, he followed suit some 16 years later with his first huts at Skegness in 1936. 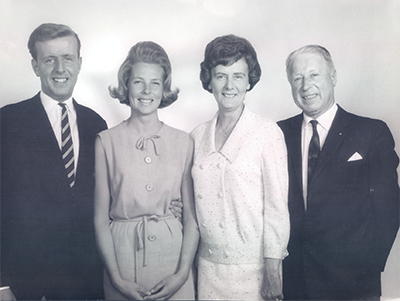 Over 100 years, The Potter Family, through four generations, has built on those early pioneering dreams. Brian and Judy taking on the challenge of the foreign holiday packages and re-developing and re-inventing a seasonal holiday camp to a year round 5 star Resort. Offering an ever more extensive range of leisure, entertainment and activity breaks to this day, we have a proud timeline which we share below with you for those interested in a little history. By the way, If you think you, or someone you know, can add to this timeline then please do feel free to contact John Potter directly with suggested additions or email nathan.moore@pottersholidays.com, we’d love to be able to fill in any gaps that we may have missed! 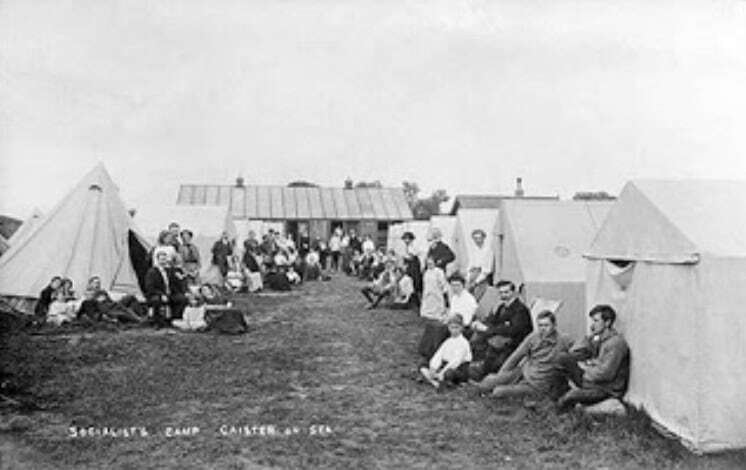 When visiting nearby Caister Holiday Camp which was then staying in tents and for men only, Herbert Potter enjoys the friendly nature of the camp, or ‘camaraderie’ as he called it. He is inspired and had the idea to build a permanent holiday camp, with wooden chalets and main buildings instead of temporary tented structures. Herbert Potter wins £500 in the Sunday Chronicle’s wordsmith competition and vows to build the UK’s first permanent, mixed use holiday camp. Herbert’s dreams are put on hold following the outbreak of war. He fights and survives the legendary Battle of Somme, returning home in 1919. Herbert, along with brother Arthur find the perfect bit of land on a bike ride to the coast, through a hedge. Before long, Potters opens, becoming the UK’s first permanent and mixed use holiday camp. The Hemsby site is sold to Maddieson's with Herbert and brother Arthur splitting the proceeds. Arthur purchases Lord Duporth estate in Cornwall, establishing Duporth Holiday Camp as Herbert starts his second attempt from bare land by the railway line in Hopton-on-Sea (where ‘Potters Drive’ sits today, now entirely residential). Herbert leaves the reins of the camp to his daughter Rosa and her new husband, the local policeman Leslie Groome, as he opens a new site closer to the sea. The land is purchased from the Colman family, who themselves are a successful family in the area and the makers of a popular mustard. For a period, Herbert owns and markets both sites, ‘Potters’ and ‘Potters Cliff Top Camp’. However, before too long ‘Potters’ becomes ‘Groomes’ and Herbert’s seaside location becomes ‘Potters Beach Camp’ (where we remain to this day). The Potter family, now joined by Herbert’s son Hector, wife Vera and their son Brian, are devastated to see the destruction of the camp following the outbreak of a second world war. Potters Beach Camp along with every other camp along our popular coastline is requisitioned by the army and many of the buildings and huts (even the grand piano) are used for firewood to keep soldiers warm in the winter. 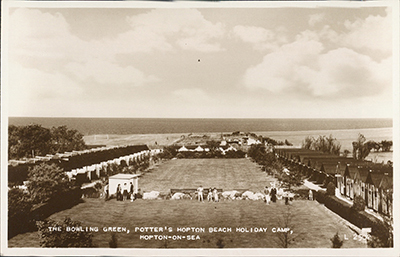 Whilst many cut their losses after the war, Potters Beach Camp re-opens amidst a UK seaside holiday boom, with people heading to the coast in celebration of victory. With everyone holidaying, the Potter Family find it hard to recruit and are effectively running the camp on their own. From opening up in the morning, cooking breakfast and serving the hundreds of guests with the sole help of Mrs Black (the eventual and legendary long term restaurant manageress) through to being the last to close the bars at night. Vera Potter often recounted later in life how she “would never want a repeat of 1946, for all the tea in China”. 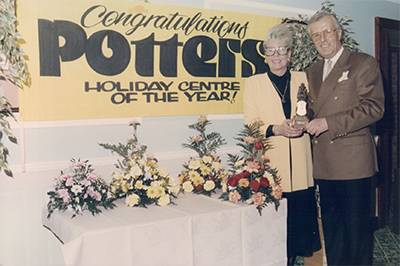 Founder of Potters, Herbert passes away aged 75. 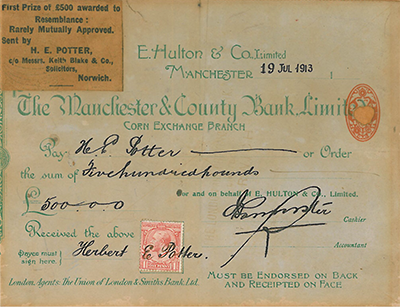 Alongside brother Arthur, Herbert opened Potters in Hemsby in 1920; the first mixed use and permanent holiday camp. 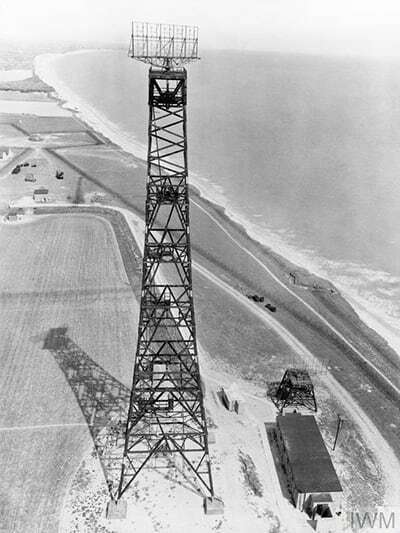 The site was found on a bike ride from Norwich to Great Yarmouth and funded entirely by Herbert’s winnings from a national newspaper competition. Having moved sites in the early days, Potters would become, in the decades ahead, a national institution that many others looked to as a blueprint. To this day, what ultimately remains and makes Potters unique is a feeling of happiness, warmth, family and the same, friendly spirit or ‘camaraderie’ that proved to be Herbert’s inspiration over 100 years ago. One of the first on the east coast. The 'package holiday' to sunny European destinations threatens the UK holiday industry and many pioneering families of the early holiday camp boom close in the face of stiff competition from cheap holidays in the sun. The Potter Family however, react by investing in more indoor facilities. Brian Potter, alongside wife Judy are now heavily involved in the operation of the camp with Hector and Vera. 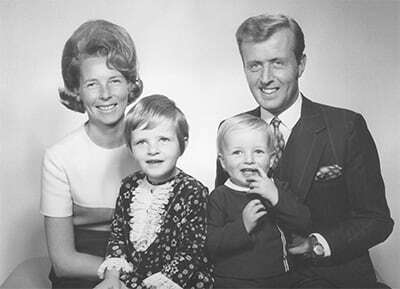 They become parents to Jane in 1967 and John in 1969. Both children’s names are chosen by guests voting with slips of paper into a bowler hat that is passed around the dining room. The UK holiday industry sees a rise in cheaper self catering caravan holidays, with what is now Bourne Leisure opening its first site, 'Hopton Holiday Village' (which remains to this day and is now operated by Haven). 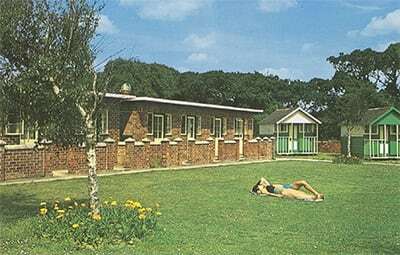 Whilst the family would purchase a self catering site of its own in 1972, Corton Caravans and Chalet Club, development continued at Potters Beach Camp. Whilst Hector and Vera are holidaying, to their surprise Brian makes a bid to take control, knocking down the old ballroom to build a new, updated version (which has since also been knocked down following continued investment). A period which sees a once traditional holiday camp become something very unique in the industry, Potters Beach Camp is renamed to the short and snappy ‘Potters Holiday & Leisure Chalet Hotel’. To continue the battle against the foreign package holiday and self catering caravan alternatives, Potters invests in professional entertainment as a major selling point, allowing for the introduction of off-season weekends to expand the season. The phenomenon that is Geof Parsons, who had single-handedly manned all forms of entertainment at Potters for decades, gets a well deserved helping hand from the incoming Entertainment Director Nigel Pattle, ably assisted by a talented show team and a growing army of technicians, choreographers, vocal and dance coaches, costume creators and of course the comedy team including the ever present Mark Brewer and Buzby Allen. Potters wins a 10 year planning battle, to create a clifftop 9 hole pitch and putt. Whilst brick built bungalows had been steadily taking over for a number of years, the last of the wooden huts is quite literally blown up by Brian & Judy Potter, watched by hundreds. The stunt also features on ITV Anglia News. Many however are not filled with explosives, instead donated to local residents as summer houses for their gardens. Hector Potter passes away aged 75, leaving behind wife Vera and son Brian. 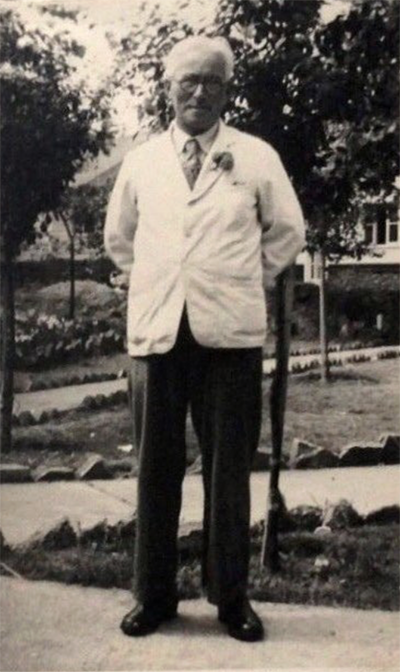 Hector was instrumental in the re-opening of Potters after the second world war when so many others chose not to, keeping alive what has become a quintessential venue within the UK holiday industry. Hector, with the support of his family battled against the overseas and self-catering booms whilst handing the reins to his son and daughter-in-law, Brian and Judy Potter. 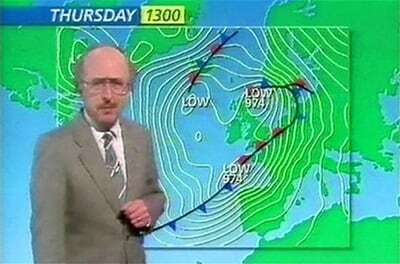 Potters’ first ever weekend outside of the traditional season falls on the weekend of the great storms of 1987. The (then) flat roofs of the Ocean Spray bungalows are lifted off by strong winds and strewn across the football pitch. Guests are relocated to available units at nearby Gunton Hall that was, at that time, still closed in the winter months. 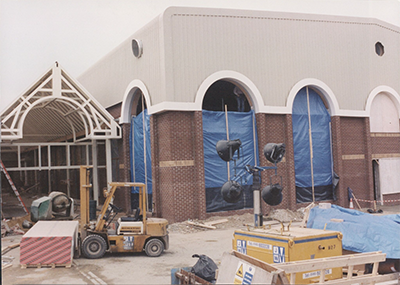 1987 also sees the main Reception area relocate and a new entrance opened. Potters continues to respond to the warmer competition abroad through continued investment. The children’s outdoor pool, table tennis hall and jukebox room is knocked down and replaced with a tropical indoor pool, complete with state of the art Badju Jets to swim against, modern jacuzzi sauna, sun beds and full gym facility open to local members. The pool complex is opened by Olympic Gold Medal Swimmer, Duncan Goodhew. Guests can enjoy a plethora of activities in the new hall including badminton, table tennis, football, short tennis, short mat and carpet bowls and, some years later, a state of the art climbing wall. Having opened two bowls rinks upstairs in 1989, the Bowlers Bar adds a further six rinks with Potters gaining a reputation as THE place to come and play this popular game whilst enjoying a holiday. The bar creates a comfortable area for guests to relax with a drink during the day, whilst watching their friends or family enjoy a game. The rinks are opened by Mark Hedges of Anglia Bowls and multiple World Champion, Tony Allcock of the then English Bowls Association (now Bowls England). Catering for all forms of ‘bowling’, Potters adds a six lane ten pin bowling alley, with added facilities for food, drink and games. 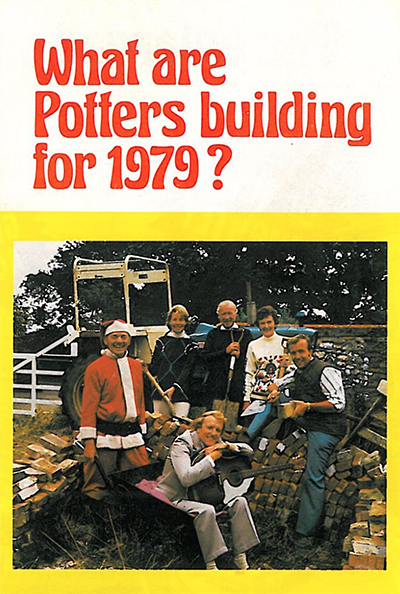 John returns to join the family business and along with Brian enlists a top London marketing agency to help rebrand from the snappy ‘Potters Holiday and Leisure Chalet Hotel’ to a new modern name for its time, ‘Potters Leisure Resort’. 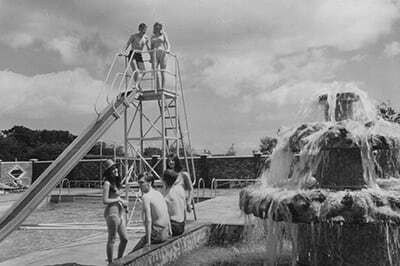 Believed to be the first to use the term ‘Leisure Resort’ it would later be copied by others in the industry. As voted by the (then) English Tourist Board, Potters wins the number one award in the country for 1994/5, at the Savoy Hotel in London. There is huge investment in entertainment facilities over a 12 month period. Evening entertainment goes up a notch as the old theatre is knocked down and rebuilt as the state of the art Atlas Theatre, a process completed in just 14 weeks during the off season. The Gallery Lounge is opened as an additional space for guests to relax and enjoy some quiet time in the day, or a disco by night. Brand new Garden Restaurant opens...just! Following the Atlas Theatre, it is the turn of the restaurant to be knocked down and replaced. The only time this can be attempted is during the closed season, between the end of the 1996/7 New Year Break and re-opening for Easter. 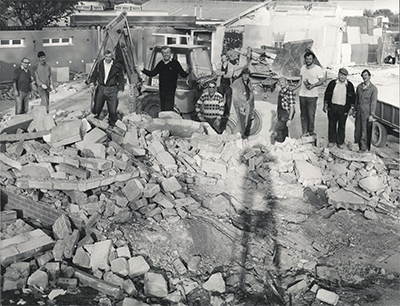 The kitchen is demolished (and bulldozers can be heard!) whilst departing New Year guests are eating their breakfast. Equally, as Easter guests are arriving for their first meal, John can be seen laying carpet tiles and Judy hoovering the new grand staircase. It takes just short of 13 weeks to demolish and rebuild the restaurant and kitchen; a new record even for Potters, but it's a close call! Similarly to the now established Atlas Theatre, the old restaurant is knocked down and in its place comes the new Garden Restaurant, completed in just 12.5 weeks and again, during the closed season. 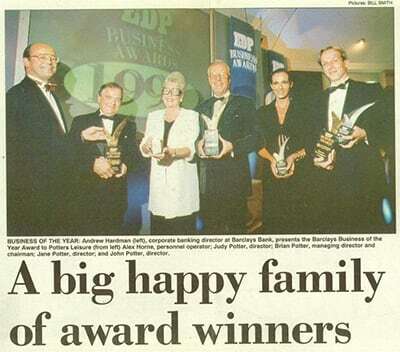 As development and investment continues, 1997 also recognises Potters Leisure Resort as the first and unprecedented winners of the prestigious Norfolk Business Awards, scooping three awards including the overall ‘Business of the Year’ Award. Potters would go on to win many more, the proudest of which are always those for customer care. A new six rink bowls venue, the best in the world, is opened by Brian and Judy Potter alongside special guests Ian Schuback and David Bryant MBE. 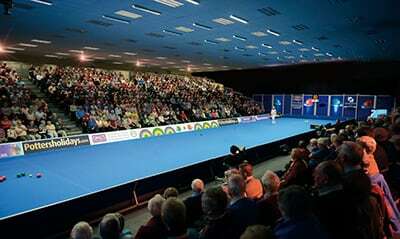 A number of national events are held before the World Bowls Tour agree to bring their flagship event to Potters Leisure Resort; the World Indoor Bowls Championships. 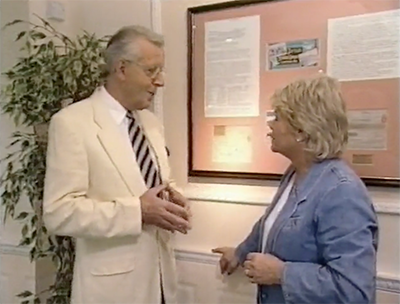 Potters receives a visit from Judith Chalmers (her second visit!) as it features on ITV’s Wish You Were Here. 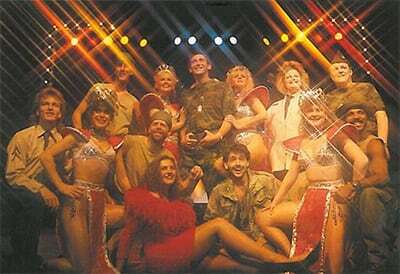 Incoming telephone calls during and following the show cause the local Blundeston phone switchboard to crash. 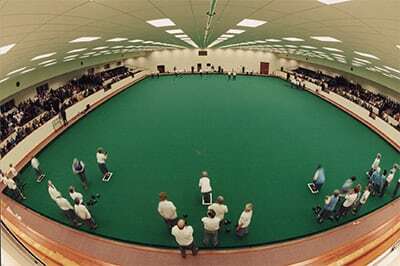 Potters Leisure Resort hosts the World Indoor Bowls Championships for the first time, with the World Bowls Tour moving from their long-standing Preston location. 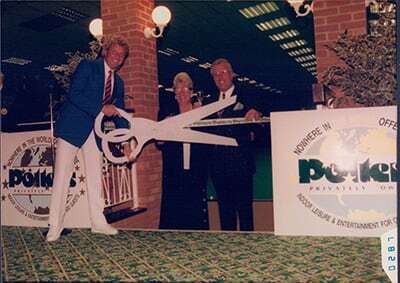 This puts Potters on the map as the ‘home of indoor bowls’ and sees the start of a partnership with the World Bowls Tour that would remain to this very day. The event is also remembered for a televised first in the game of bowls; a streaker who ran the full length of the rink to plant a kiss on player David Gourlay. 1999 also sees Potters host the ITTF Pro Tour English Open (Table Tennis) which is broadcasted and watched by millions across the world (particularly in Asia). 86 new hotel rooms are opened on the resort, offering guests the chance to stay for a short break in added comfort and luxury. 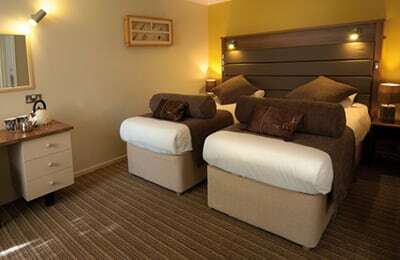 The hotel features Premier and Deluxe rooms, as well as Four Poster and Penthouse Suites, complete with jacuzzi and TV in the bathroom. 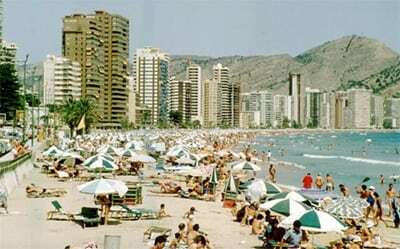 1999 is also the first year Potters Leisure Resort is open all year round. This period sees heavy and continued investment in guest facilities with synthetic outdoor bowls rinks added, a new relaxation welcome area within Palms Health & Fitness and the outdoor activity centre opens featuring archery, rifle and clay pigeon shooting. It isn’t long before Potters is ‘officially’ regarded as the leading venue for short breaks in the country, as the English Tourist Board (now VisitEngland) award the very first Five Star rating for Holiday Villages. That same rating would remain to this very day. The award recognises the huge investment in accommodation, entertainment, sports and leisure facilities and of course the amazingly friendly and hardworking team that look after our guests so well. Potters launches festival holidays in Paphos, Cyprus at the Athena Beach Hotel. 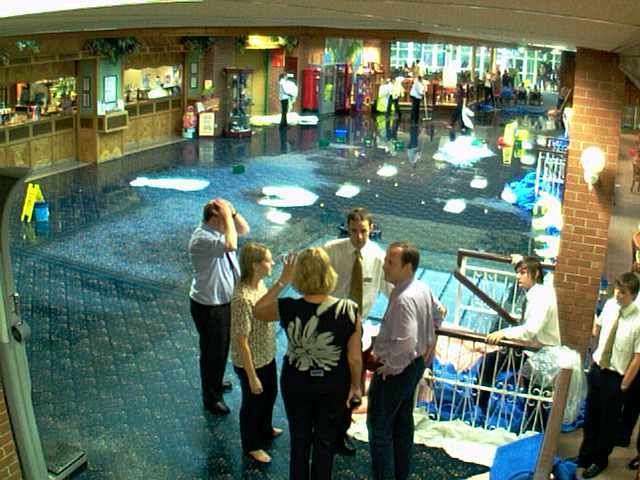 September sees record rainfall over a 48 hour period, resulting in the flooding of the Bowlers Bar. Nobody is hurt but the damage is extensive. Given the (now) all year round nature of Potters, clean up is challenging but made all the more easier by an army of volunteers including guests who, aside from being amazingly understanding, jump in to help. 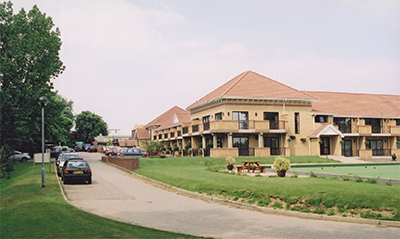 The resort’s laundry and workshop is destroyed by fire overnight. Nobody is hurt. Potters opens Zest Rooms; a state-of-the-art conference and events facility with its own kitchens, designed for corporate functions, team building days, weddings, meetings and much more. The Black Rock Grill at Zest opens shortly after on Valentine’s Day in 2010. 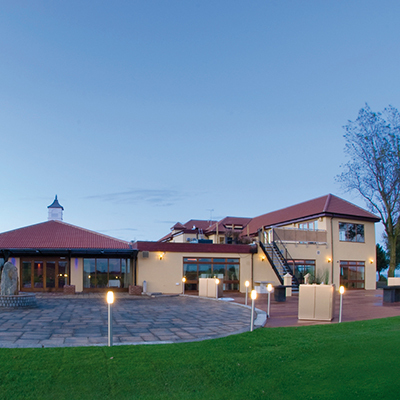 Zest would also begin hosting The Sunday Carvery in 2011. 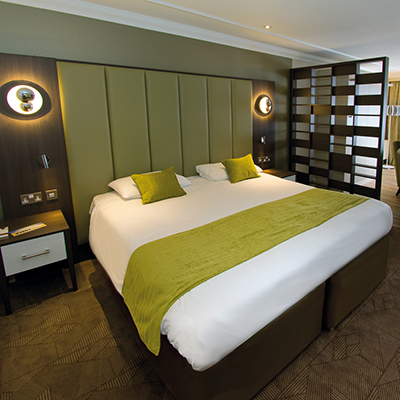 In view of its popularity, a new Hotel extension is completed with a further 26 rooms, featuring added single accommodation, very large family rooms and some ease of access rooms. 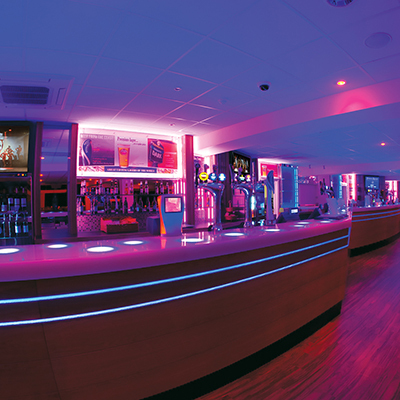 With more people holidaying at Potters Leisure Resort than ever before, added comfort is created within the facilities, namely the Atlas Theatre, featuring one of the longest lit bars in the UK complete with cocktail bar. 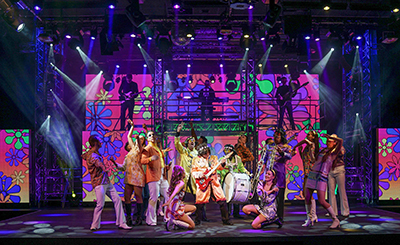 The extension is combined with a new stage, and sound and lighting equipment making it the number one venue for shows in the country. There is no disruption to guests as the Atlas Theatre continues to host nightly entertainment during the works and upon completion. Chairman and 3rd generation Brian Potter is named in the Queen’s Birthday Honours List for his long standing services to the industry. In February 2013, he receives an MBE award at Buckingham Palace. Over £1.5m is invested into the refurbishment of Bungalows, with a fresh, modern look created and combined with added comfort for guests. Name changes to Potters Resort and the vision of ‘Quality Time Together’ incorporated into its logo and branding. 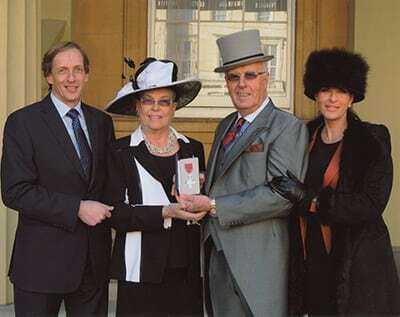 On Tuesday 4th November 2014, Brian Potter, who had recently been awarded with an MBE for his services to the holiday industry, passes away, leaving behind wife Judy, daughter Jane, son John and partner Celia, and grandchildren Amelia and Harry. With the help and support of his family, he had inspired the transformation of a traditional holiday camp to how it lies today; a unique holiday resort with no equal. 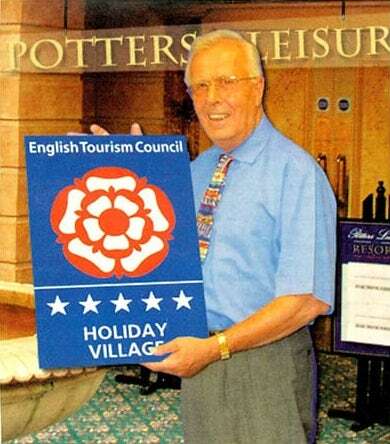 He leaves a lasting legacy not just at Potters Resort but on the entire UK holiday industry. In memory of Brian Potter MBE, the Potters Friends Foundation is formed to continue his legacy and in turn, help worthy causes in the wider Potters community. The Potter Family are patrons of the Foundation, led by the charitable efforts of the now near 600 friendly team at Potters. 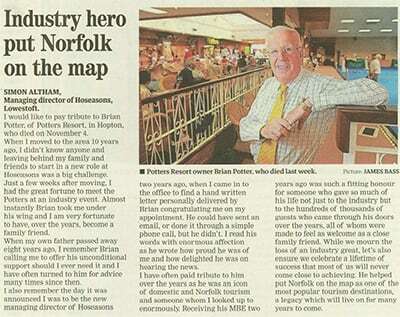 As was Brian Potter MBE’s wish, investment does not stop. Bungalows continue to see improvement along with Palms, Aphrodite and the addition of the Hair Studio. 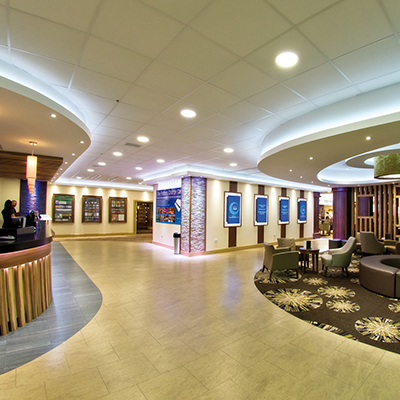 A stunning new multi-million pound Reception and GameZone open in time for the summer season. The Bowlers Bar and Atrium areas are refurbished and the shop relaunched as the ‘Pop-in-Shop’, doubling in size and featuring Potters Bowls Shop, operated by the Resort’s Bowls Ambassador, Greg Harlow. 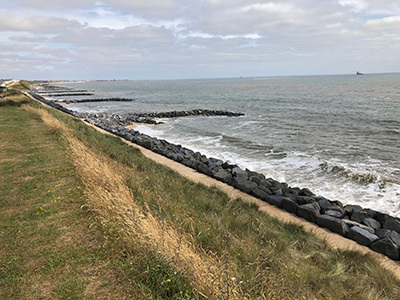 The changing of the tides following the construction of Great Yarmouth’s outer harbour, exacerbated by storm damage in Autumn 2014 forces Potters to kickstart an ongoing, multi-million pound project to shore up a precarious coastline. Whilst the investment is not seen directly on Resort, thousands of rocks are sent from Norway and aligned along the beach and into the sea, securing our coastal location and the next 100 years of happiness. Continued investment in the already state-of-the-art Atlas Theatre sees new LED screens installed, made up of well over one million individual LEDs, creating a truly immersive show experience and firmly establishing the Atlas Theatre as the the number one entertainment venue in the UK outside of the West End. 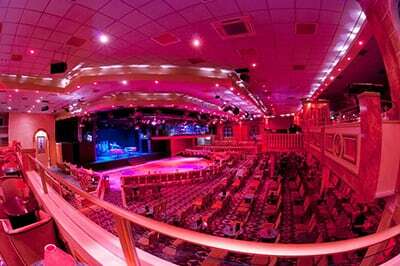 Potters Resort wins the award for ‘Great Customer Service’ at Great Yarmouth’s Spirit of Enterprise Awards. Thank you for reading our history. 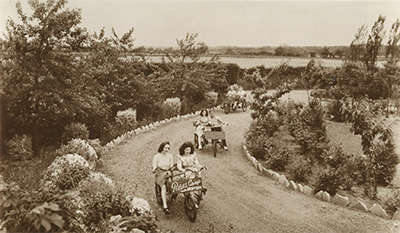 As the last of the pioneering family-run resorts still operating today, we are extremely proud to continue Herbert Potter’s original 1913 vision, written in our family chronicles, to re-create a permanent site with the camaraderie and friendly spirit he so enjoyed himself on his own holidays, spent then under canvas. It is this friendly spirit that has carried through the generations and permeates through all of our team to this day. We believe this defines the very special culture that exists at Potters. It is, and always will be, the secret sauce of Potters’ success; a vision unchanged for over a century. This culture has been complimented hugely by our many loyal and friendly guests over the years and amplified by their generous word of mouth advertising. 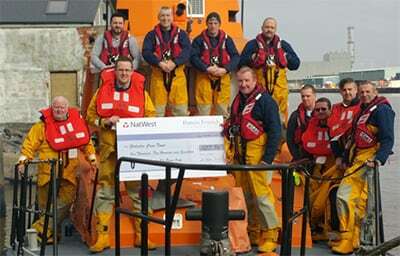 All together this has made it possible for us to (quote Brian Potter) ‘re-invent and re-invest in your facilities’. So, to our marvellous team, fantastic guests and anyone reading this today, we say a huge thank you for your support over the years. Here’s to another 100 years of friendly service, creating many more special memories. We believe business can be a force for good in society and we founded the Potters Friends Foundation in December 2014, in memory of my father, Brian Potter MBE to support worthy causes and acts of kindness in our wider Potters Community. 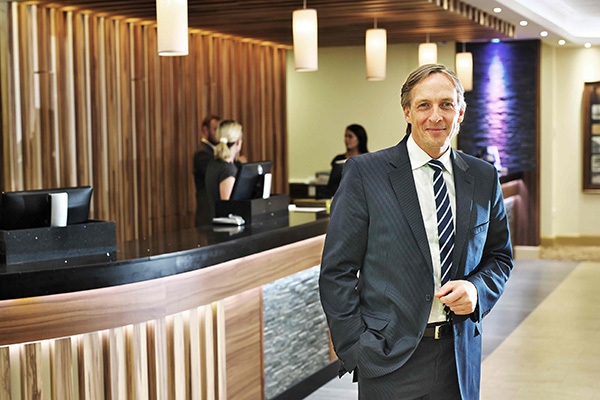 As the largest private sector employer in the area, we have a responsibility to help and we are trying to do just that with the help of our friendly team and generous guests. Please feel free to visit our Foundation’s website to see what we’ve been up to by visiting pottersfriendsfoundation.org.